E-commerce logistics is the biggest driver of change in today’s logistics and physical distribution networks. The scenario has substantially evolved over the past 40 years and E-commerce continues to grow. 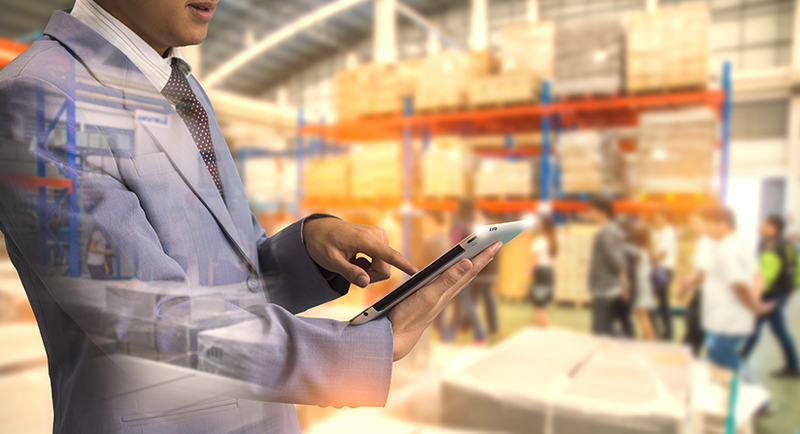 E-commerce has led to a wave of a new type of logistics functions as e-fulfillment centers, Parcel hubs/sortation center, Parcel delivery centers the very important being Seamlessly integrated technology. 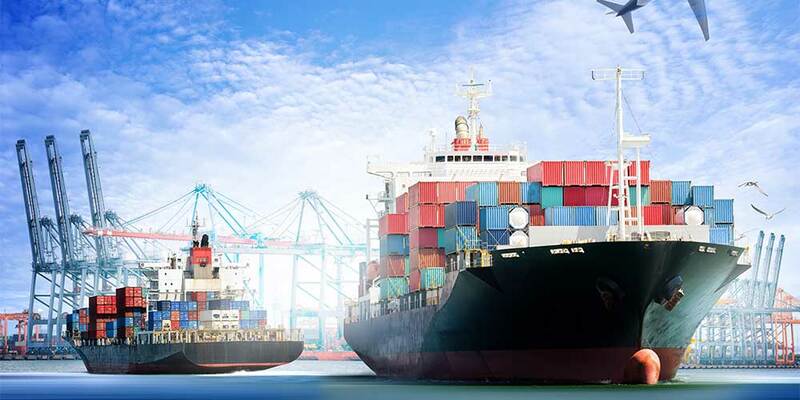 As a leading global supply chain logistics company with experience in serving the e-commerce sector, Global Consol understands the unique complexities of this non-traditional business model and the logistics needs surrounding it. 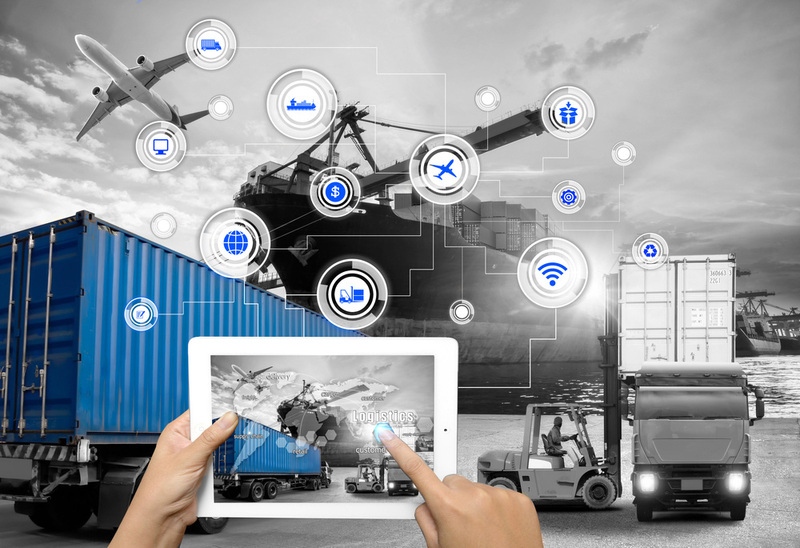 We focus on the use of technology-based applications to transform customers supply chain processes to improve productivity at a reduced cost. It is no longer about being the fastest in the E-commerce delivery race instead, it is about being able to deliver an order at a time frame and price point that customers want. Hence by implementing the best state of the art technology, we have been able to seamlessly integrated shopping carts via our API’s with various transportation management systems thereby facilitating shoppers with exact price quotes and higher visibility of the movements of goods. Our unique E-Commerce services include the use of technological tools and digital solutions to enable our customers to run their ‘online shop’. It is our partnerships that make us successful as we work diligently with our valuable clients to improve upon and provide the best innovative solutions through the supply chain process.